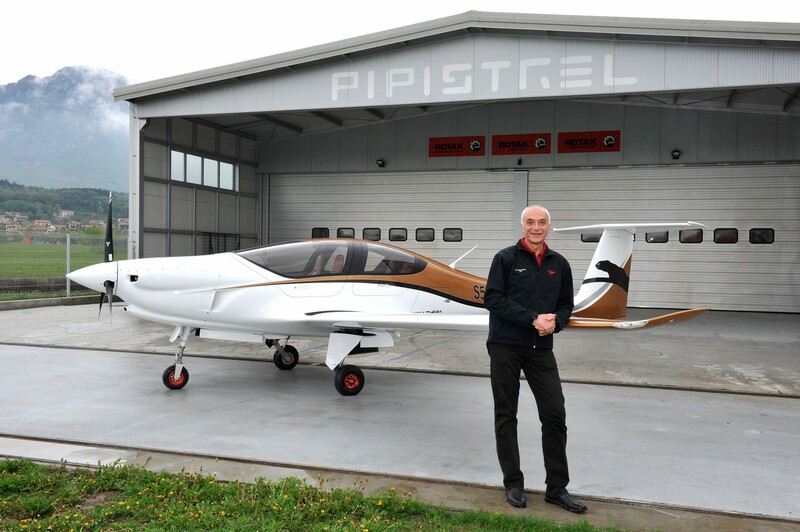 Mr. Ivo Boscarol is the founder, CEO and co-owner the of Pipistrel Group companies. As the first private aircraft producer in the Balkans area he set the aviation standards for Microlight class on the global scale in the early eighties. His company Pipistrel claimed many awards, such as European Business Award for the most innovative company in EU in 2010 and two consecutive victories at the NASA Centennial Challenges; meanwhile Pipistrel aircraft won the World Champion title and still hold 11 world records. Pipistrel has been the producer of world’s most energy-efficient light aircraft and one of the pioneers of electric propulsion for more than 15 years. In 2007 Ivo and his team produced the world’s first fully electric 2-seat aircraft, the Taurus Electro. In 2011 the Taurus G4, world’s first electric 4-seat aircraft, won the NASA Challenge for the third time. In 2014 Pipistrel released the first serially produced electric trainer in the world, the Alpha Electro; the first 4-seat hybrid propulsion aircraft in 2016; and the first 4-seat aircraft powered by hydrogen fuel cells just a few months after that. Nowadays Ivo dedicates his time to the leadership of Pipistrel group and development of new environment-friendly aircraft. Since 2014 he has been working on a concept of window-to-window air transport with autonomous electric vehicles, which would make city transport more efficient, safer and cleaner.